Photograph of the Network Rail New Measurement Train. 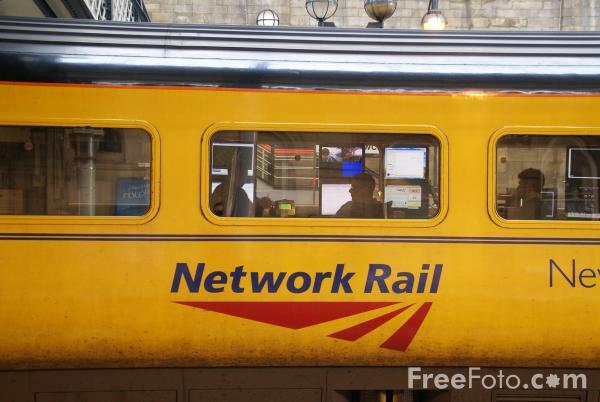 The NMT is a High Speed Train which checks the condition of all of the main lines in Great Britain every fortnight. VIEW: More images from the category Network Rail New Measurement Train or taken at the same location or around the same time .